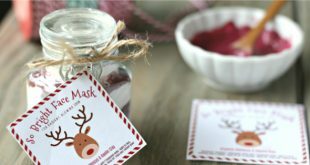 I love spreading around some holiday cheer with easy to make and inexpensive (but extremely nice and luxurious!) 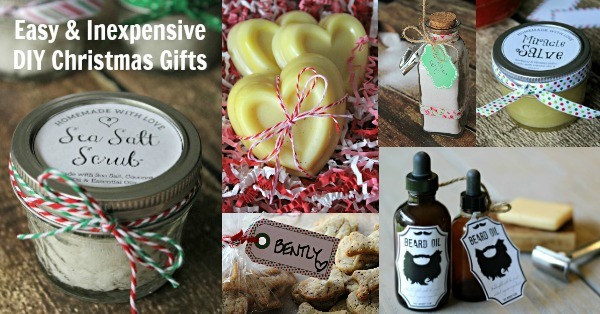 homemade and DIY Christmas gifts. If you are looking for some very easy and inexpensive DIY Christmas gifts for everyone on your list (even pets! ), I hope these simple recipes and ideas can help. These are the recipes I personally make and give as gifts year after year. Many of them even include free printable labels for easy gift giving 🙂 Enjoy! You can’t get much easier than this Sea Salt Scrub recipe! This easy and nourishing recipe contains sea salt, coconut oil and essential oil…that’s it! And it will make your skin so smooth! In fact, if I know I’m going somewhere special, I make it a point to use this sea salt scrub on my face and body the night before so my skin gets infused with minerals and nutrients and is left super soft, smooth and glowing. I make a bunch of these adorable little jars over the holiday season and give them out to my hair stylist, massage therapist, chiropractor and their office staff and a few other people who have been a blessing in my life over the year. 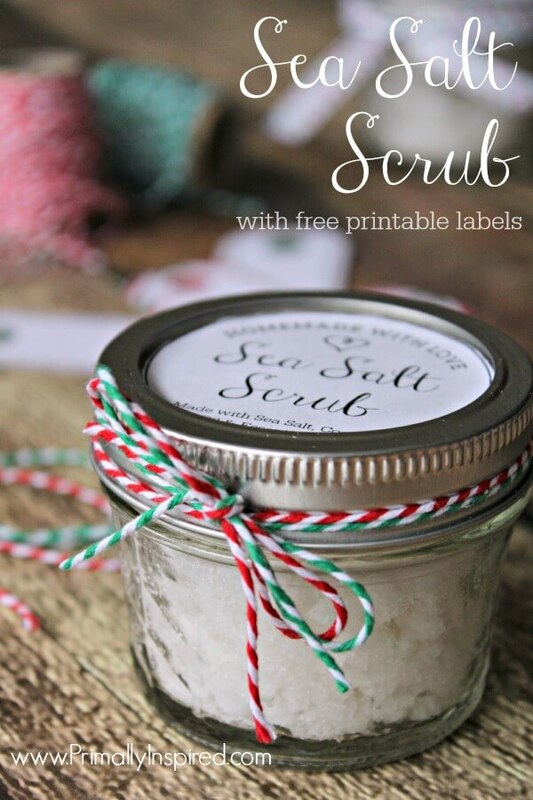 Get the Sea Salt Scrub Recipe and free printable labels HERE. This salve is seriously the best. I can’t say enough good things about it. It will soothe and help heal the driest of dry, cracked, chapped and scaly skin. It really is like a miracle cream. It’s one of those things that you just have to try to believe and then you’ll realize why I’m so crazy about it. 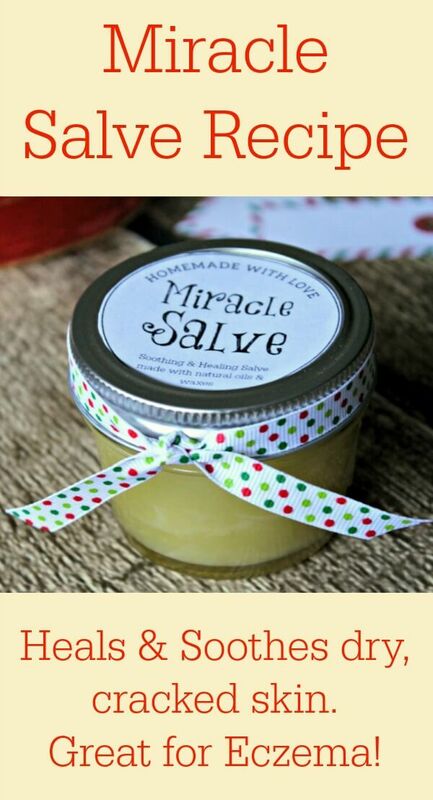 Get the Miracle Salve Recipe and free printable labels HERE. These Homemade Bath Salts are a gift that my grandmother specifically requests every birthday and Christmas. She tells all the grandkids, “I don’t want any gifts, except Kelly can make me some of those bath salts.” Yes, ma’am, I’m on it! 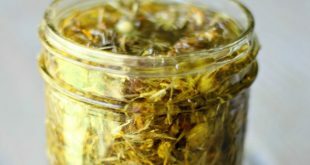 I make a huge batch of bath salts for her and also include my favorite organic and natural soap bar (Find HERE). 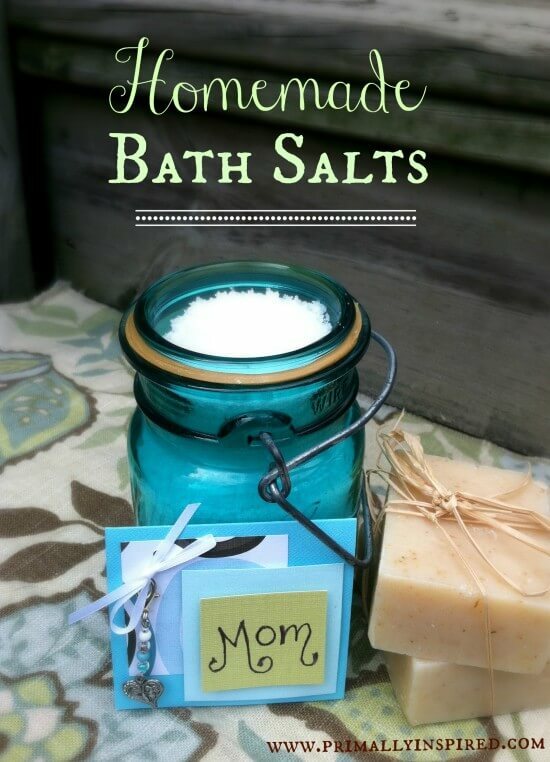 Get the Homemade Bath Salts Recipe HERE. This beard oil is a recipe my husband developed earlier this year and we think it makes such a nice gift for the bearded men in your life. It has such a nice manly smell and it’s so good for skin and hair health. If you want to step the gift up a notch, my husband recommends gifting it alongside his very favorite razor and organic shave bar. 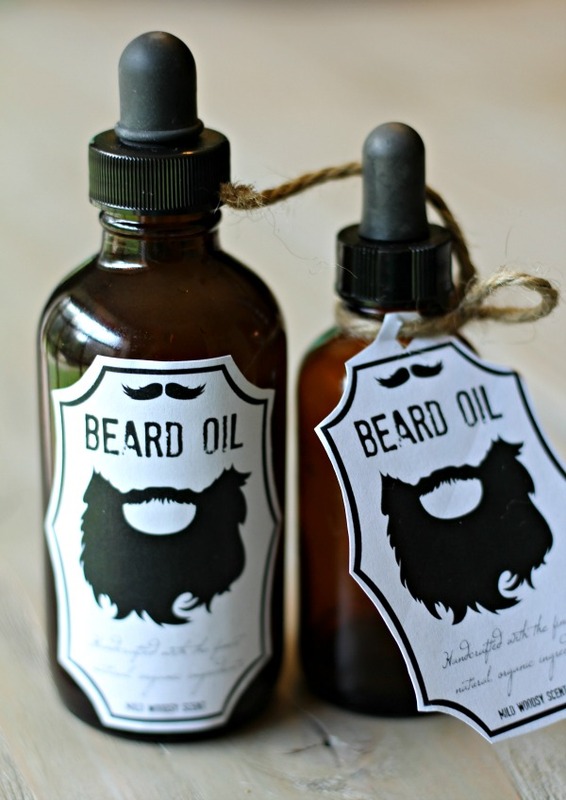 Get the DIY Beard Oil Recipe and free printable labels HERE. 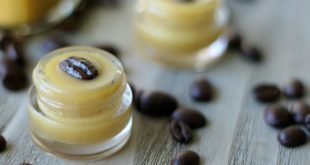 This coffee bean face oil is a favorite and top rated skincare recipe of mine. It’s absolutely luxurious and I use it as my daily moisturizer. 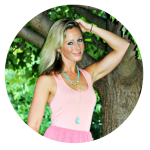 It’s only 2 very effective ingredients and many people, including myself, continue to notice some pretty dramatic benefits from using it. I love this stuff so much! I gave it to my mom as a gift last year and now she’s hooked, too…it’s done wonders for our skin! Get the Coffee Bean Face Oil recipe HERE. 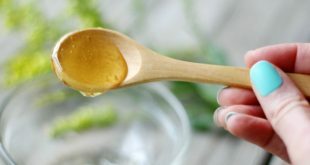 These 3 ingredient Homemade Lotion Bars are really fun to make and use. Because a lotion bar contains no added water, it’s super concentrated. It deeply moisturizes and nourishes the skin for hours and hours…and it smells like white chocolate! Plus aren’t they so cute? Love! Get the Homemade Lotion Bar recipe HERE. Of course, we can’t forget about all the furry friends who add so much joy and laughter to our lives! 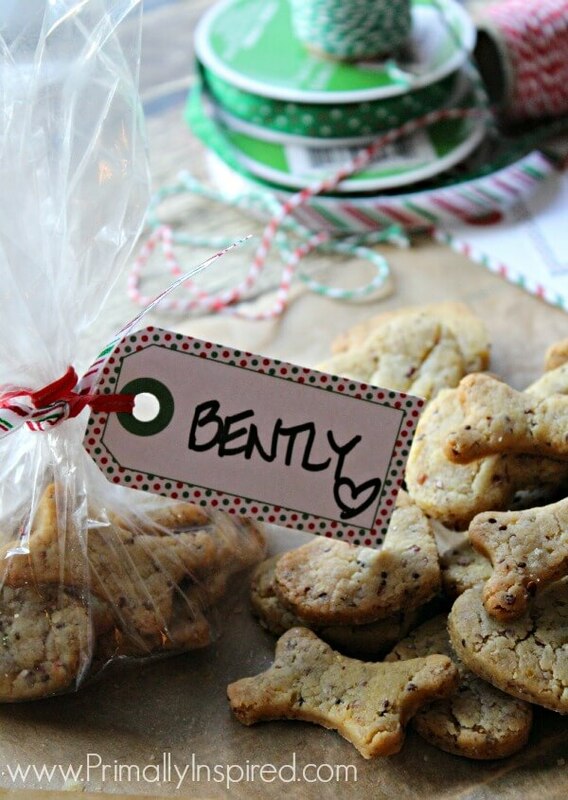 I haven’t met a dog yet who doesn’t love these Homemade Grain Free Dog Treats. My dog is pretty much the pickiest thing in the universe and these are the only treats he scarfs down. Bonus – these treats help keep your pooch flea free and soft and shiny! Get the Homemade Grain Free Dog Treat Recipe HERE. Kelly, thanks for all these great ideas! This year has been crazy and I was thinking I didn’t have time to make any cute gifts. But then I remembered how easy the lotion bars are…I’ve made yours and many variations. And I even have all of the ingredients! Might just get some cute new molds. Hope you have a merry Christmas! I am making the Sea Salt Scrub for family & friends this year. I currently have 4 jars ready to gift, made with lavender ess. oil. I am also pinning these other gift ideas for future ideas. I just wanted to say… I love your website. It is exactly what I was looking for in a blog to follow. Thank you so much for sharing your recipes, ideas, & thoughts! Never stop blogging. Thank you so much, Ash!! This is such a sweet comment and makes me so happy 🙂 Merry Christmas to you! I am also big fan. Enjoy all your ideas, recipes. Hope you revisit the sauna info again. I missed the discount and would like to get a sauna at some point. I learned a lot from reading all your research. Keep all the inspiration coming. Blessings to you in this season. Such an awesome christmas gifts. Nice suggestion. 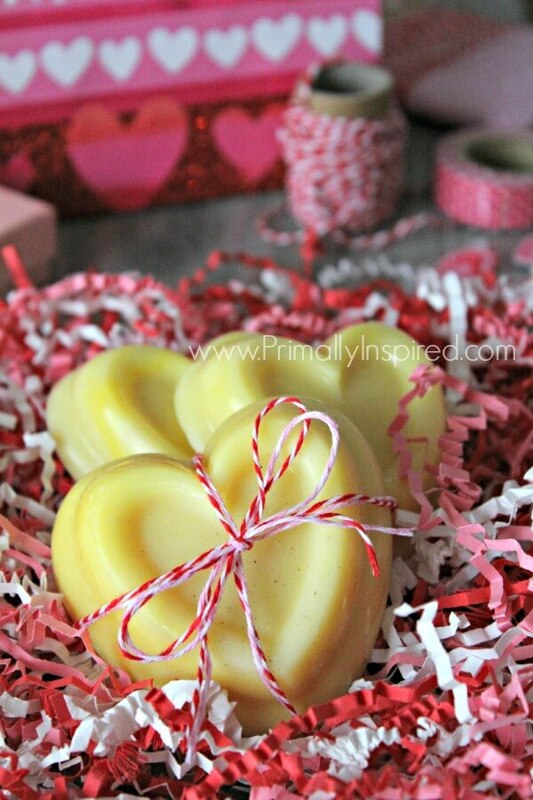 love those homemade lotion bar. Thanks so much for this. I love DIY’s. First, they are inexpensive. 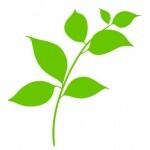 Second, they hone your knowledge and instincts for naturopathy!